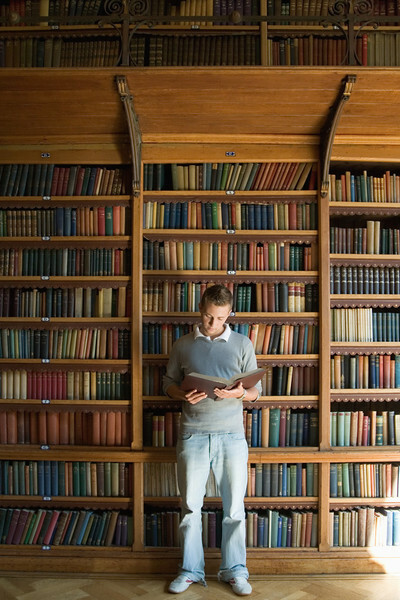 Being new in London can be very daunting, and finding a library could be a huge challenge. Where can I find a library in London? Although I've never been, the British Library probably the best you'll find in London, particularly if you are doing research. It has an extensive archive and lots of exhibitions. It was a little while ago now, however there are a number of libraries in London. The last one I went to was in Kingston based on Fairfield Road. British library is the best in London. Have you been to the Benjamin Franklin House in London? Best place for fresh produce in London? Best park to take kids in London? Best place to learn to dance in London? Best Football Club in London? Which is better: coffee or tea? Best Pizza Deal in Perth?